honor—something that makes them unique, and propels them to help others in the celiac community. 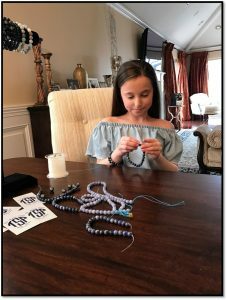 Over the course of the five years since she was diagnosed, Skylar Weitz, now 11, has undergone a metamorphosis from the former to the latter. “I used to be shy about having celiac, but now I just want people to know about it and realize how it affects people on a day-to-day basis,” she says. So last fall, the Long Island-based 5th-grader started making and selling gorgeous celiac awareness bracelets. 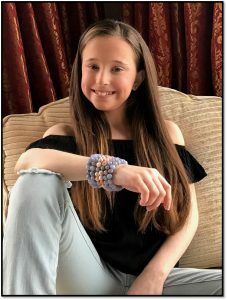 Her goal is to increase awareness for celiac disease while raising money for Celiac Disease Foundation (CDF). 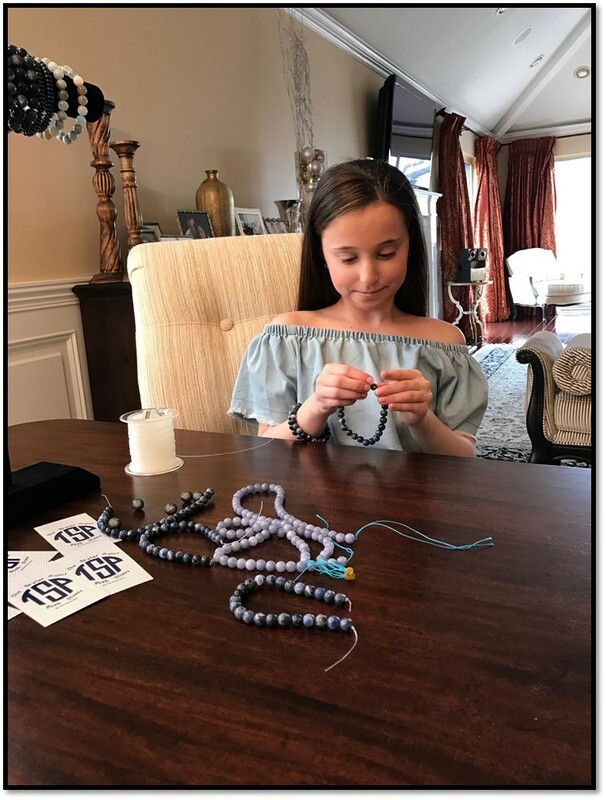 “Skylar’s commitment to raising awareness of celiac disease and the need for a cure is an inspiring example of how every child has the power to make a difference,” says Marilyn G. Geller, CDF’s CEO. “Ending the needless suffering of millions with celiac disease is a massive undertaking. Through efforts like Skylar’s, together we can improve the quality of life and the long-term prognosis for those we love.” Since last fall, Skylar has raised about $3,000 to support CDF’s goal of finding a cure; looking ahead, she plans to donate proceeds to the Celiac Disease Center at Columbia University in New York, as well. as your celiac badge of honor.